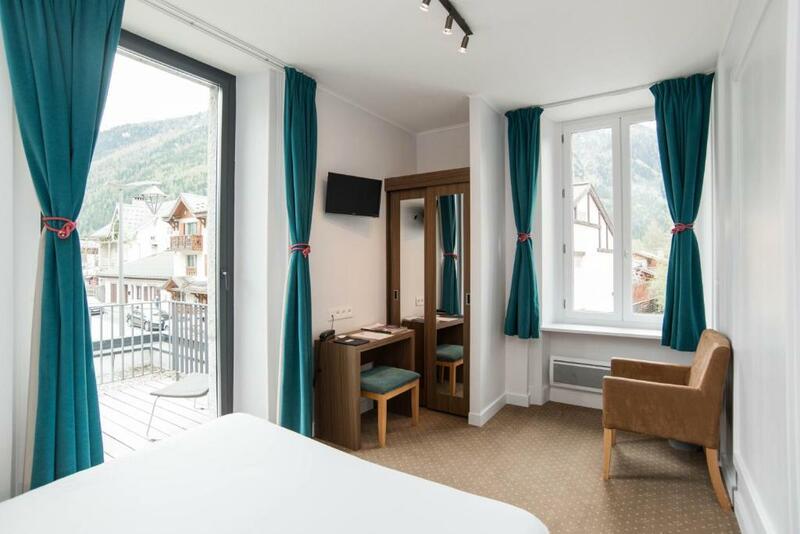 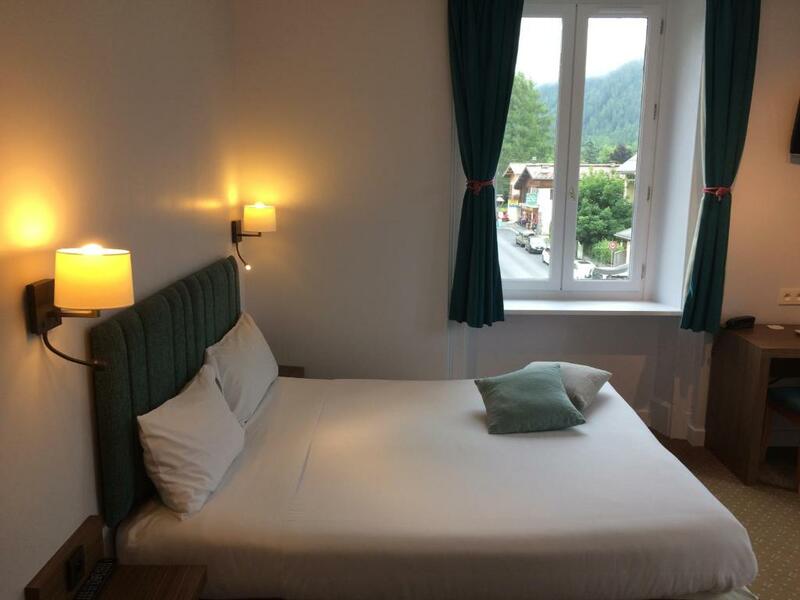 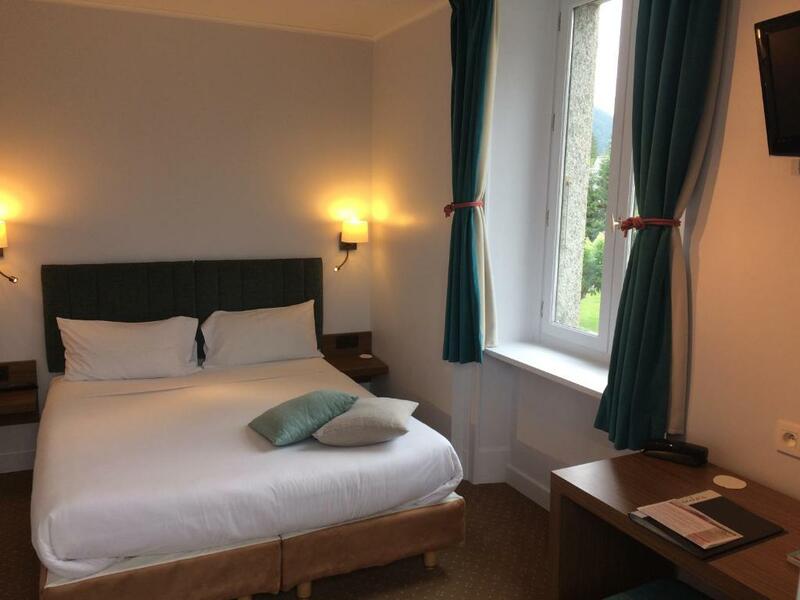 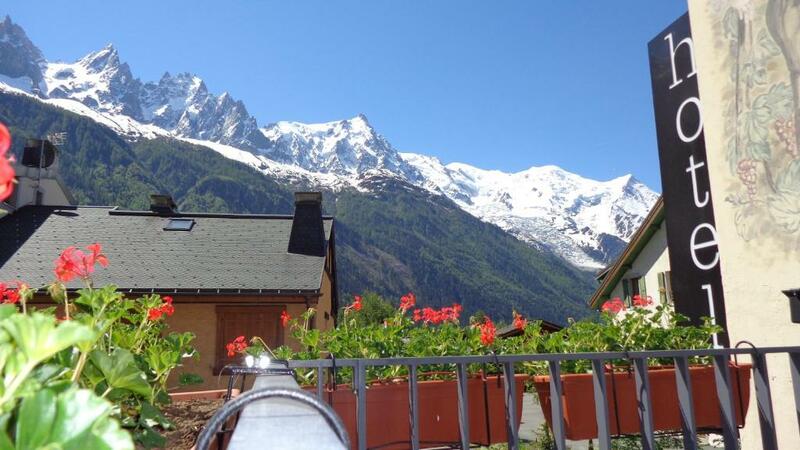 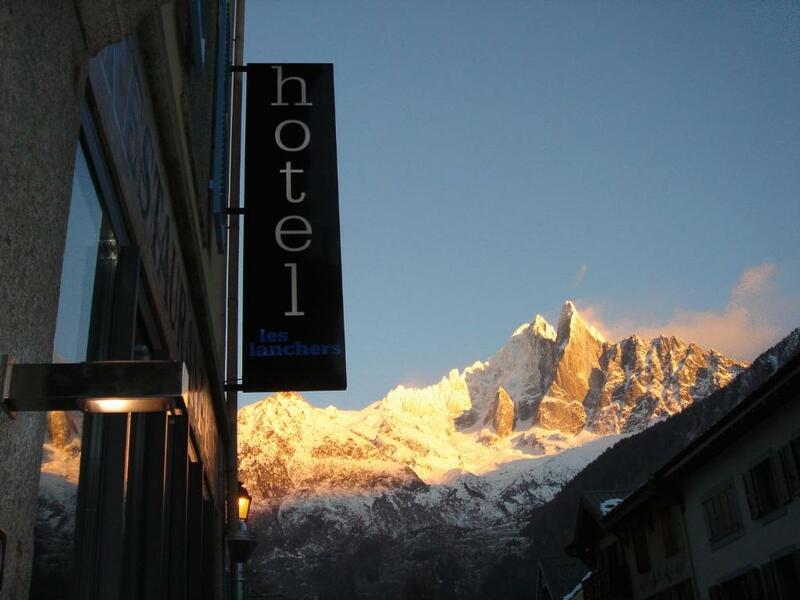 Hotel Les Lanchers is located a 3-minute walk from the Flegère cable car, providing access to the Chamonix ski area and hiking trails. 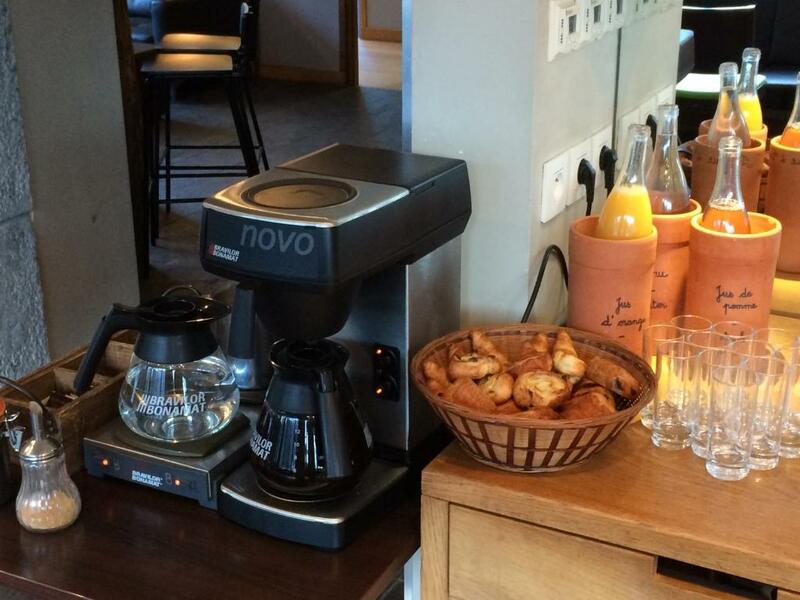 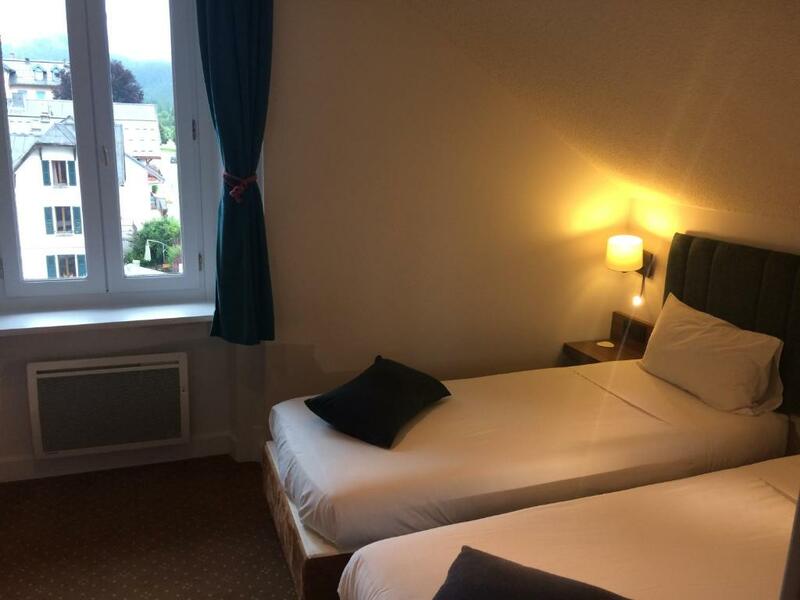 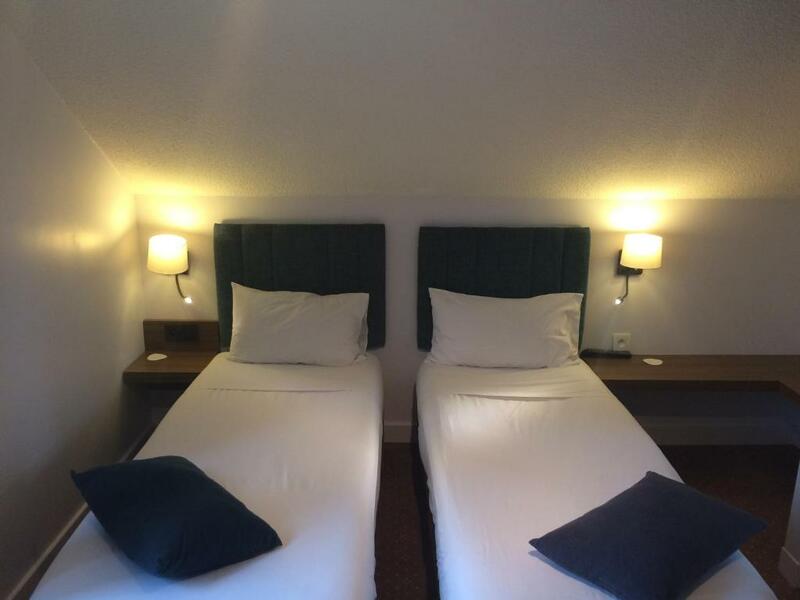 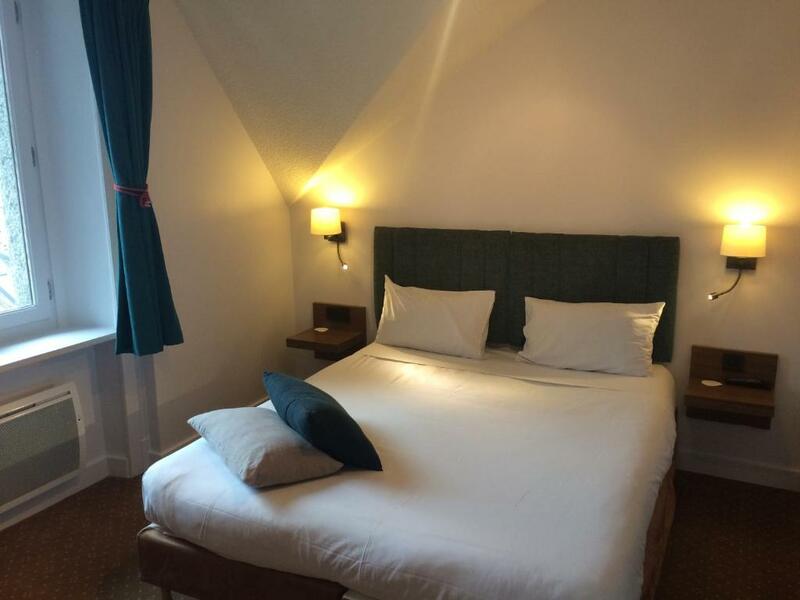 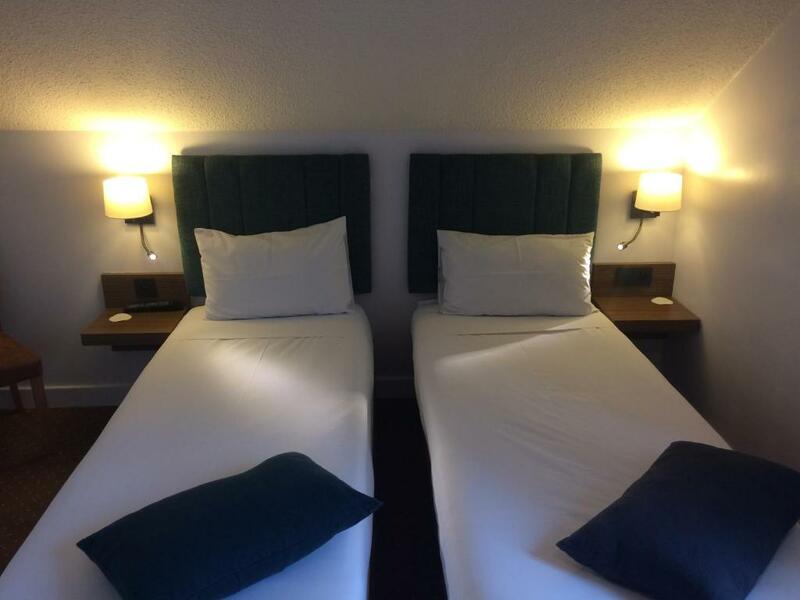 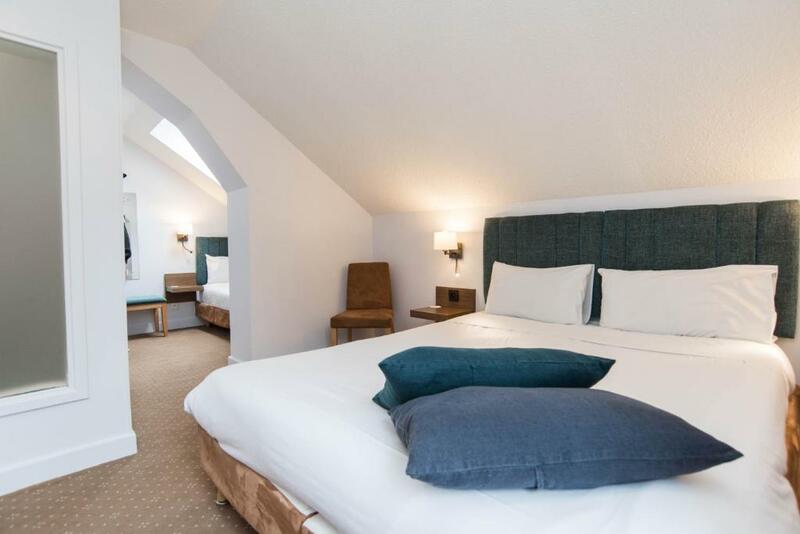 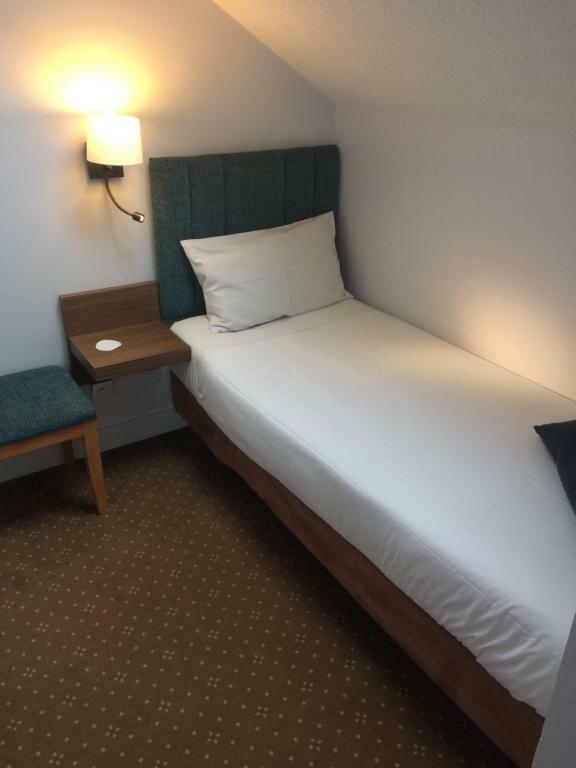 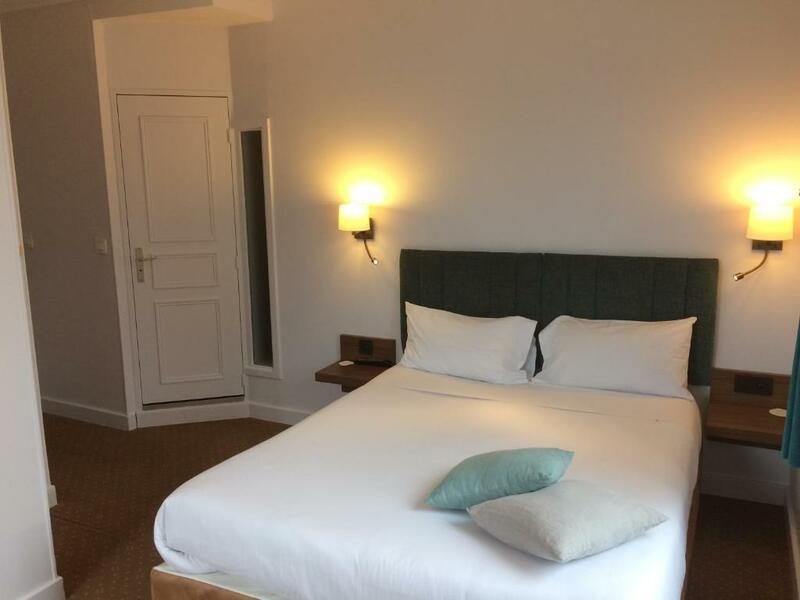 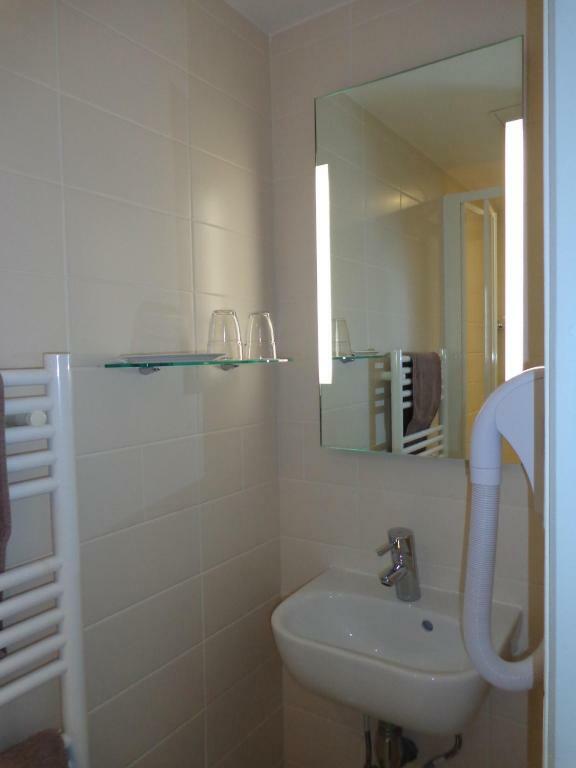 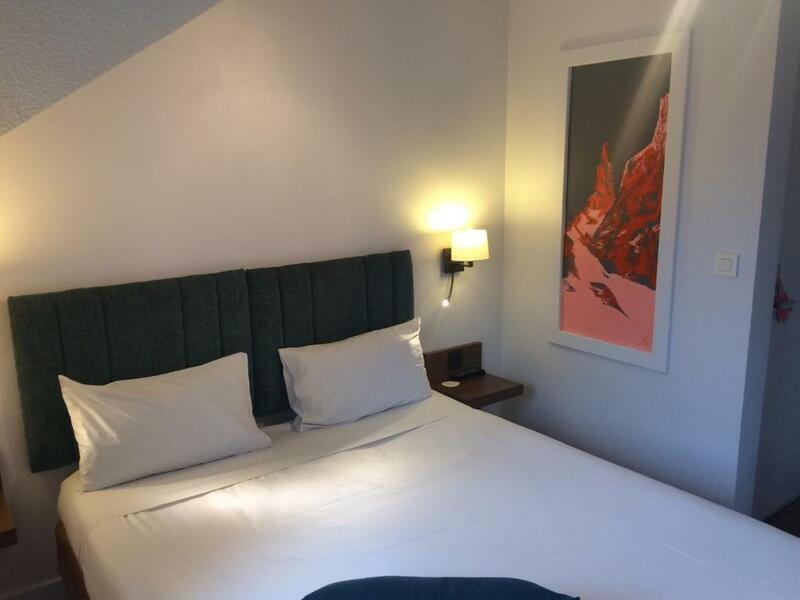 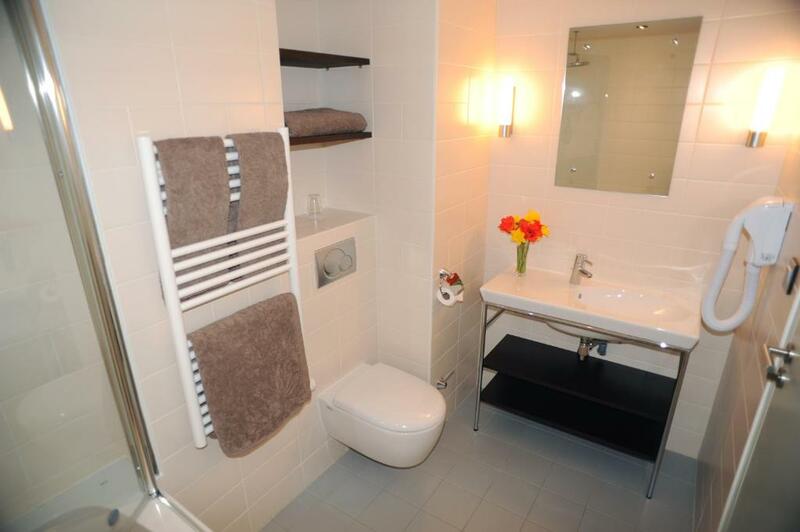 The property offers en suite accommodation, a bar, restaurant and free WiFi. 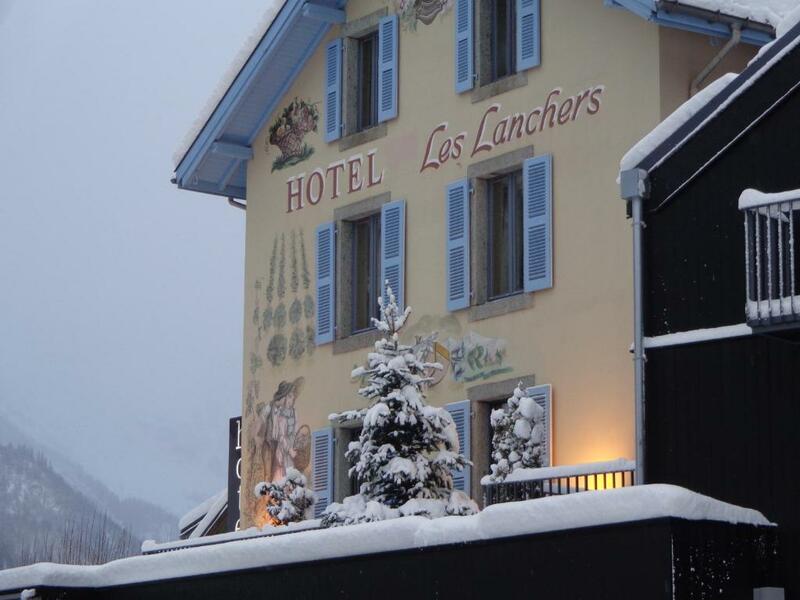 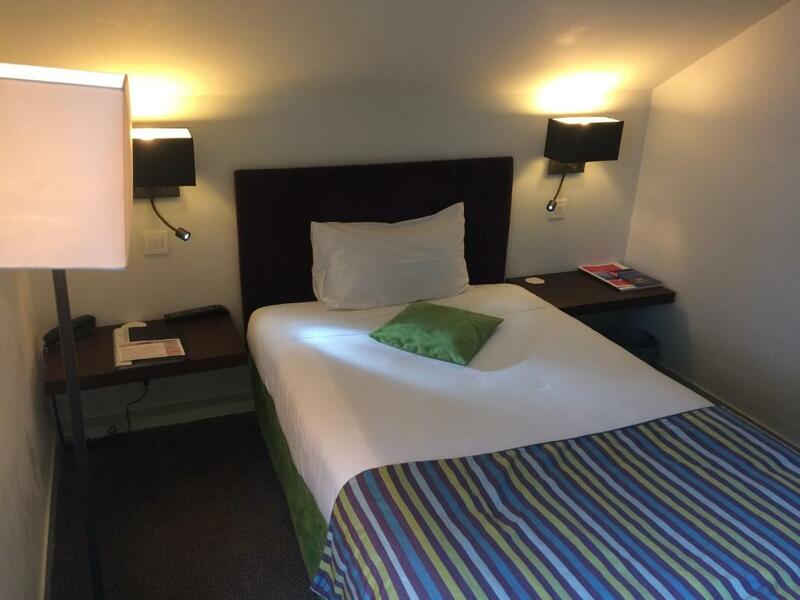 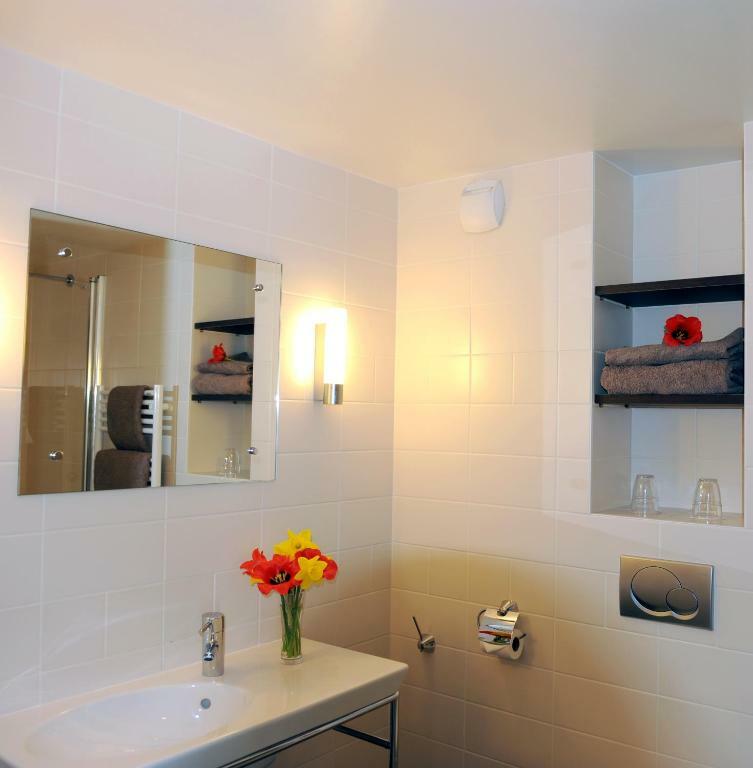 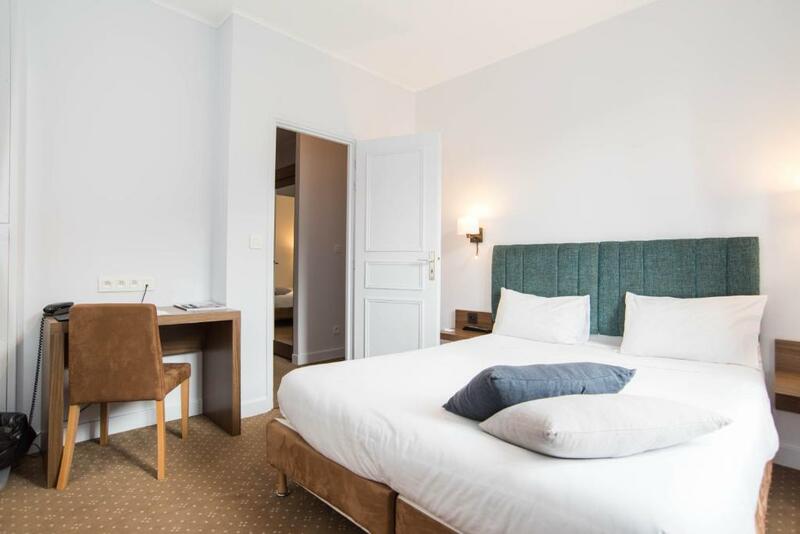 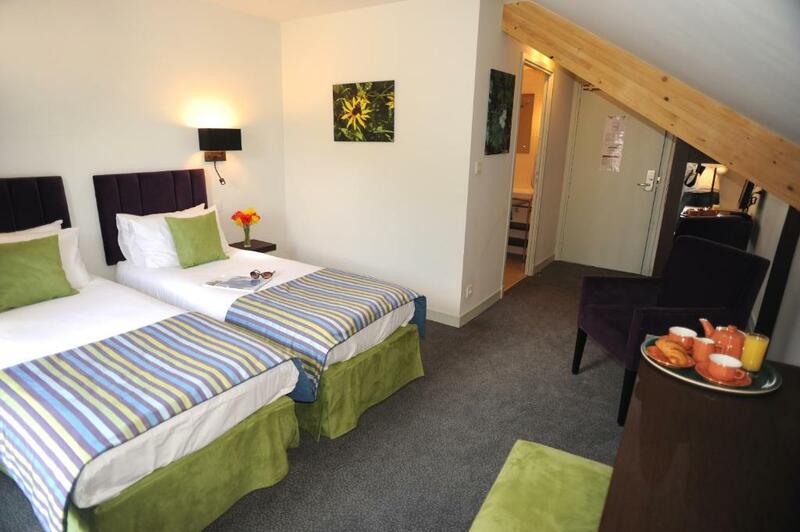 The rooms at Hotel Les Lanchers are accessible by lift and equipped with a telephone, a flat-screen TV and private bathroom. 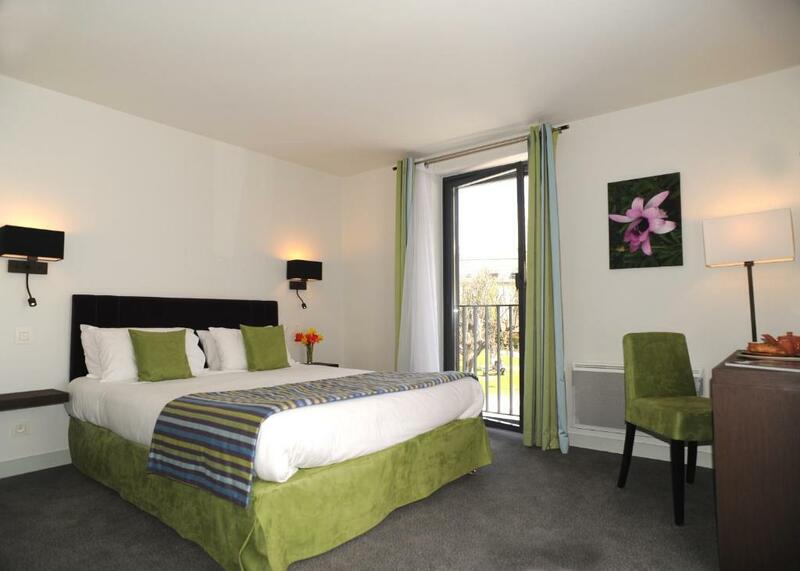 Most of the rooms overlook the mountains and some have a balcony or terrace. 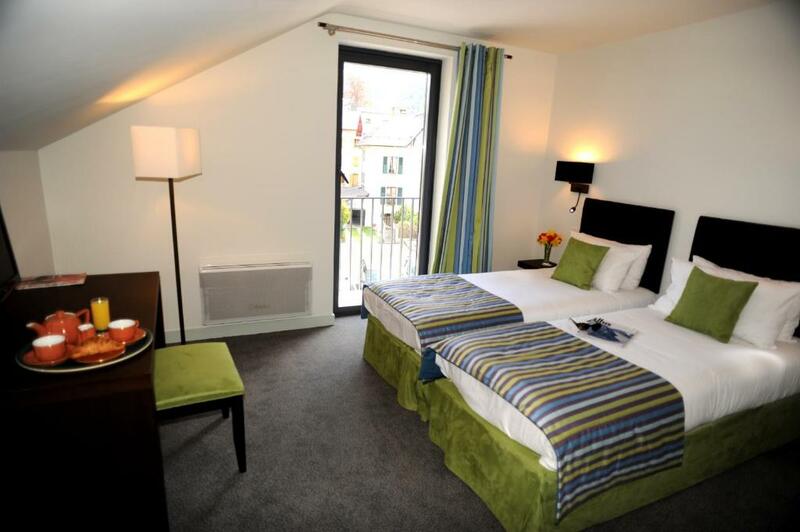 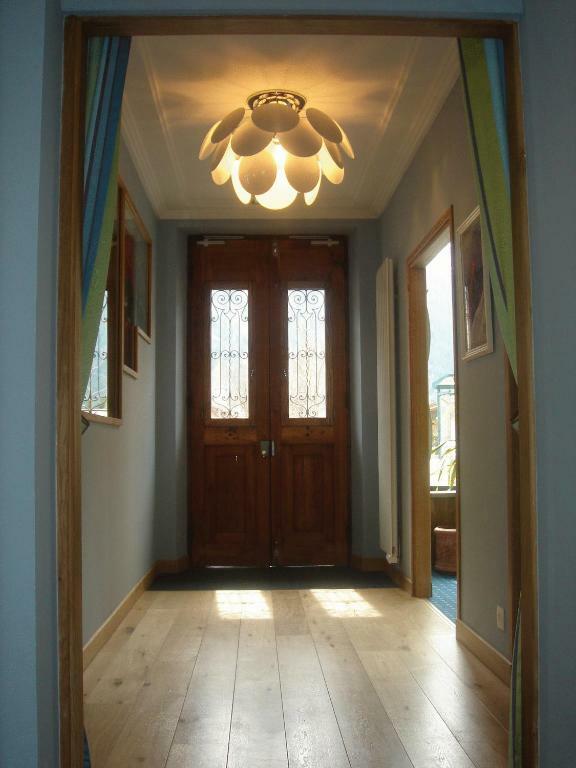 There are 3 attic rooms, directly accessible from the last floor via a staircase. 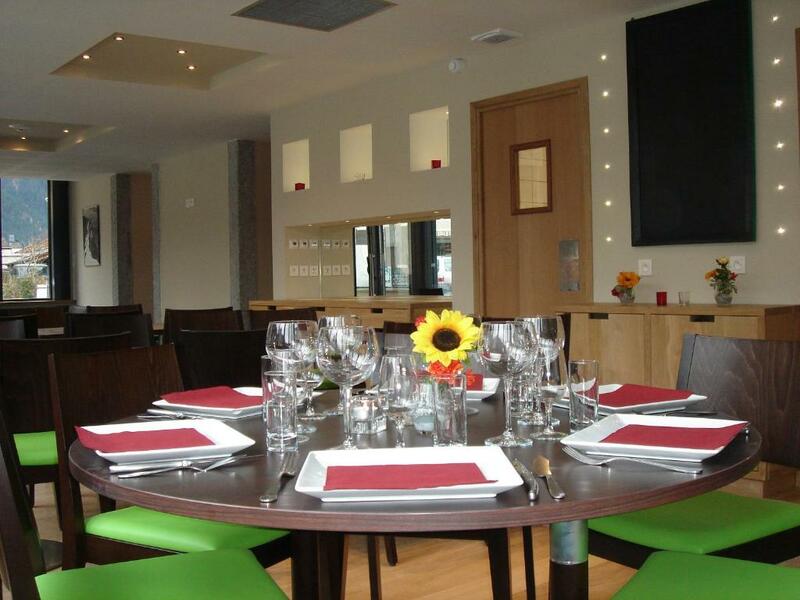 The restaurant and the bar offer various menu options including regional meals. 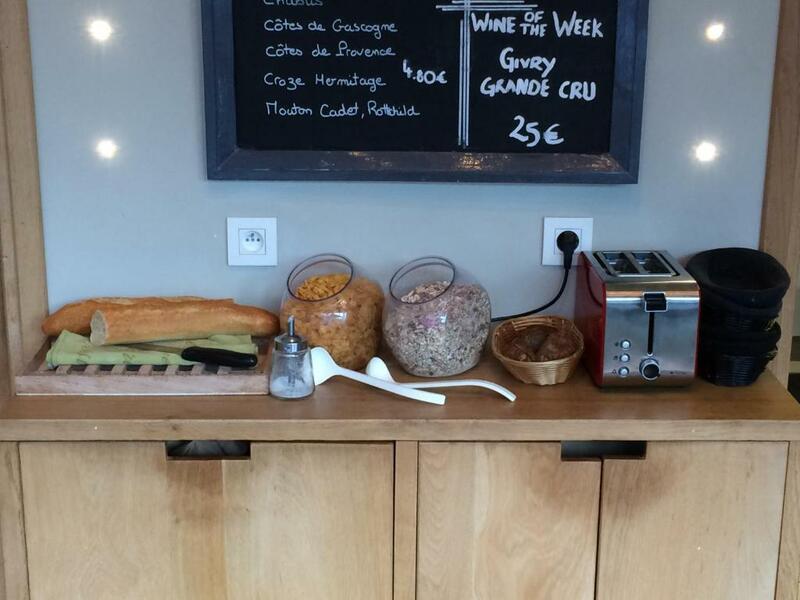 Snacks are also available all day. 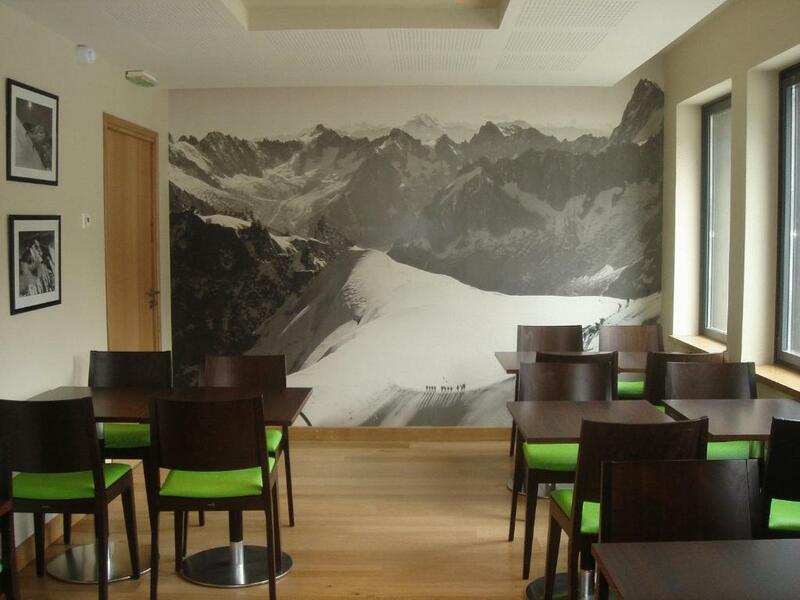 Guests can enjoy their meal in the dining room or on the terrace. 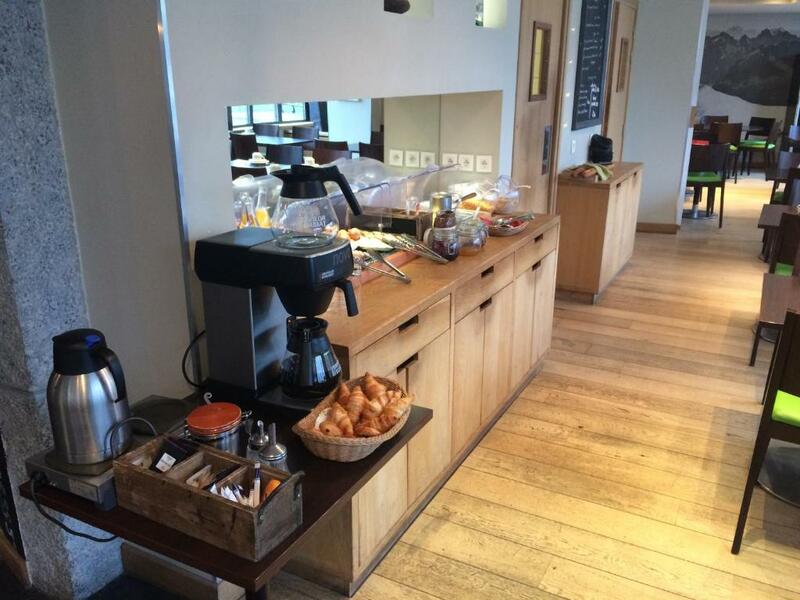 A buffet breakfast is available in the morning. 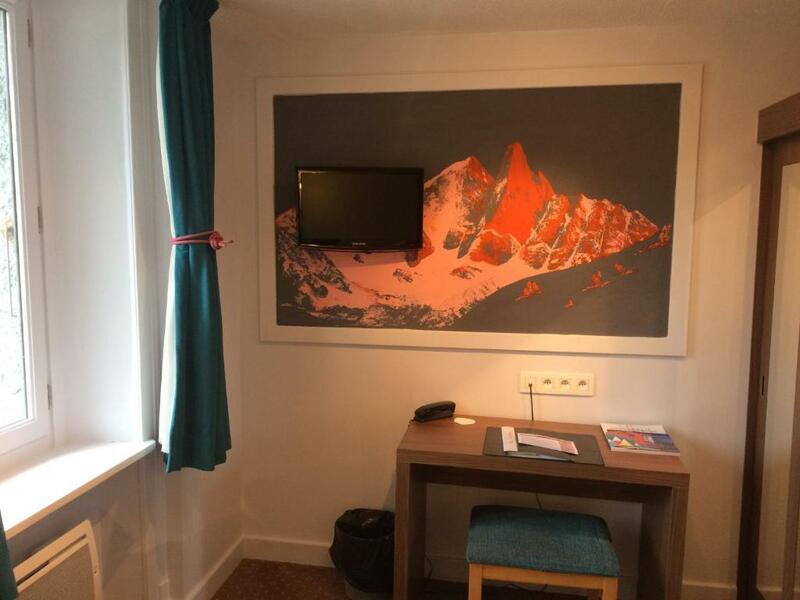 The hotel also has a sports bar with large screen TVs with satellite channels. 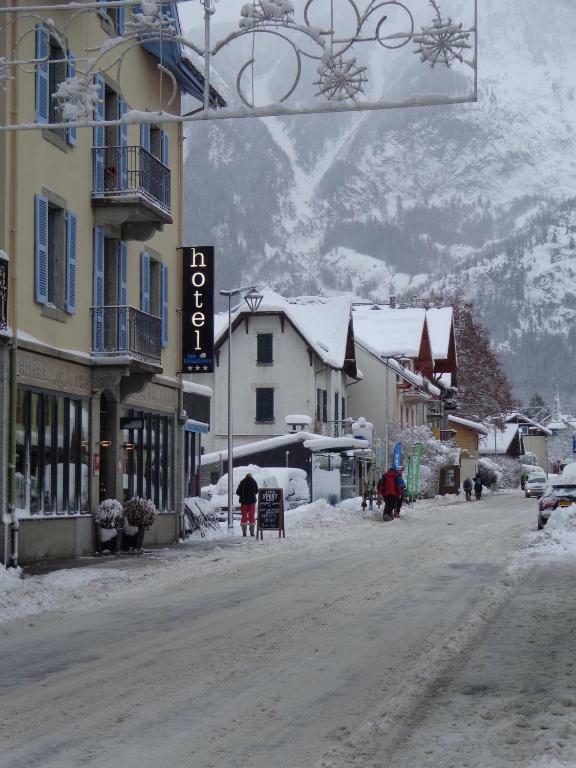 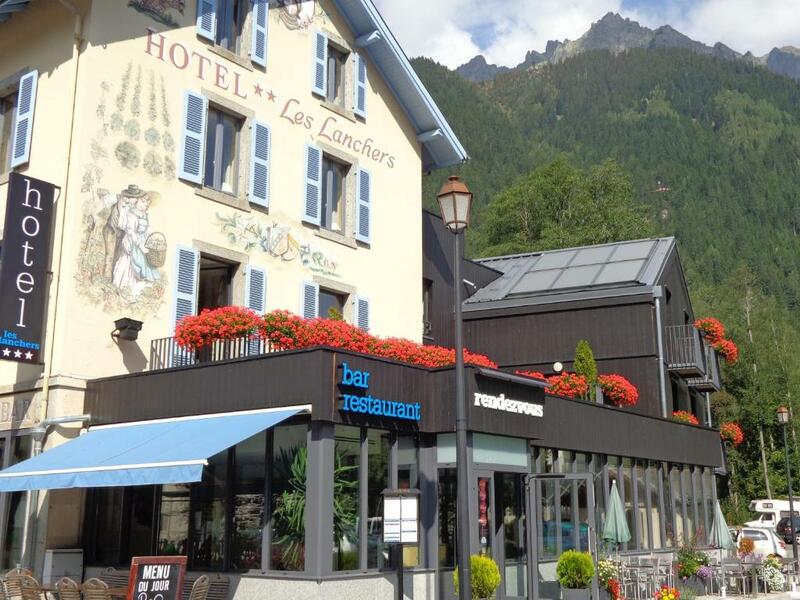 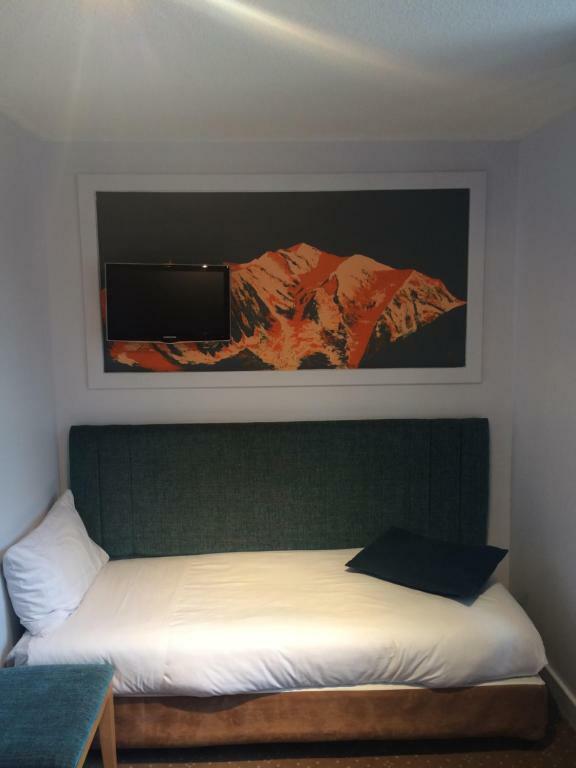 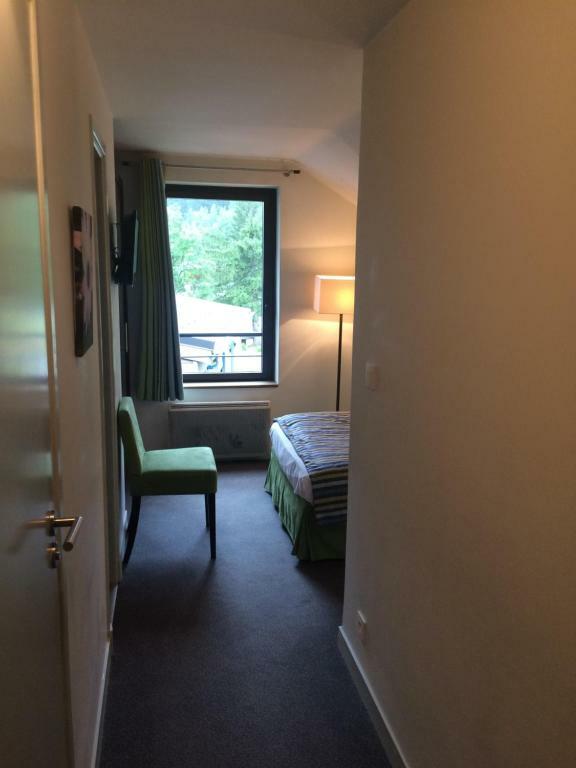 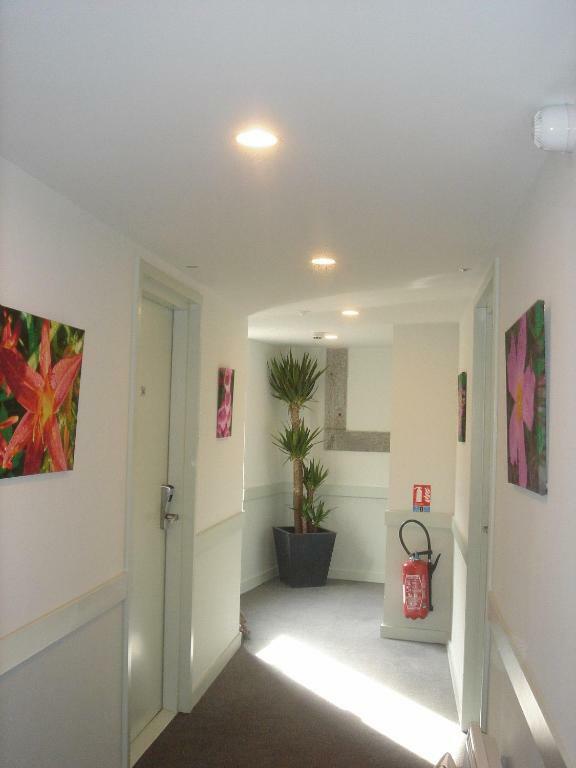 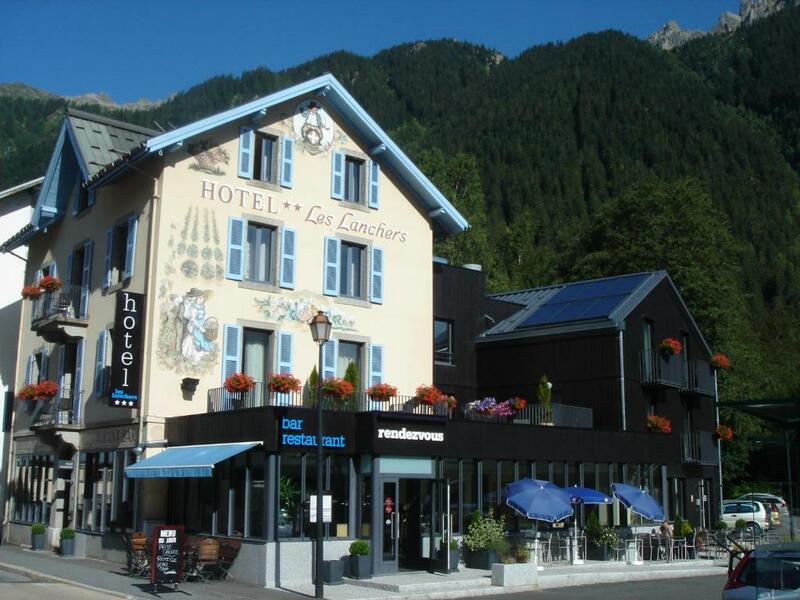 Les Lanchers is 1.5 km from the centre of Chamonix and is located opposite to 2 bus stops serving the ski slopes and Chamonix city centre. 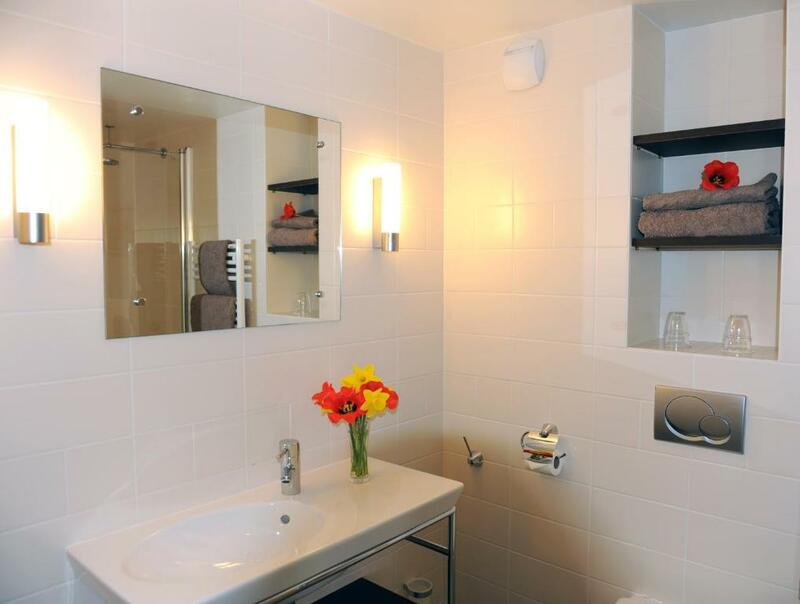 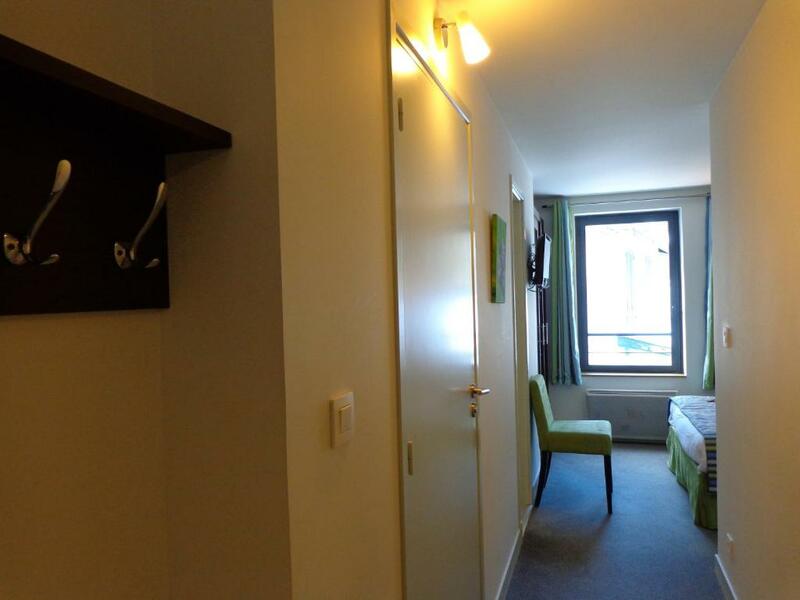 Guests have access to free parking and luggage storage.